The nine remarkable stories in this new collection, Susan Engberg’s fourth, compel the reader to experience what the author has elsewhere called “a kind of ecology of consciousness: how to use well and not squander our stupendous human resources for insight.” The dramas they describe—ranging from death, divorce and murder to a torrential Midwestern rainstorm—provide a context for the author’s astonishing ability to capture subtle human feelings, whether those of old people, children, lovers or the lonely. In the title piece, the wife of an academic nomad faces by herself—without her children, who have flown the nest, or friends, who are yet to be made—the adjustment to a new community. In the passage of a single ordinary day, she makes intricate new connections “as if long-estranged beings had been tapping from both sides at once of a door that has simply dissolved.” In “Time’s Body,” a man still in mid-life, worn down by the dying of his wife, rises up from his exhaustion to face the monumentality of everyday living. Ms. Engberg has an uncanny understanding of the darting, itchy paths taken by the introspective mind, and she’s able to translate these emotional states into lyrical, meticulous prose, granting the reader privileged admission into her characters’ hearts and minds. The author’s skillful heightening of tension in each story, and her attentiveness to the interior dilemmas of her characters, especially those of the women, add a profound dimension to the writing – something that only the best realistic fiction accomplishes.
. . . all the stories in Susan Engberg’s first book, “Pastorale,” are so good that they could change your life. 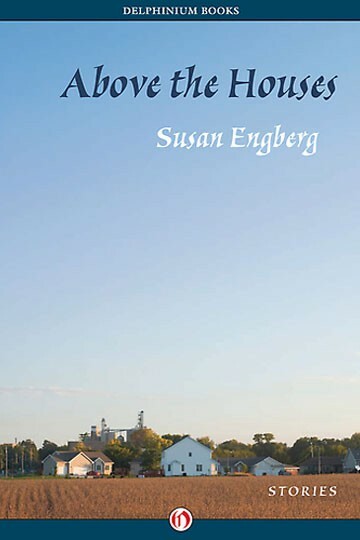 The author of three previous story collections, Pastorale, A Stay by the River, and Sarah’s Laughter, Susan Engberg has been awarded many prizes, grants and honors, including three appearances in the annual O. Henry Prize Stories. 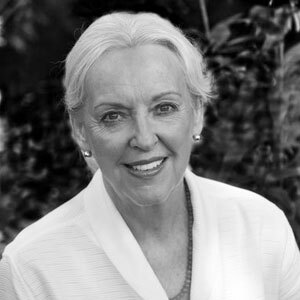 She lives in Milwaukee with her husband, Charles Engberg, an architect and jazz musician.